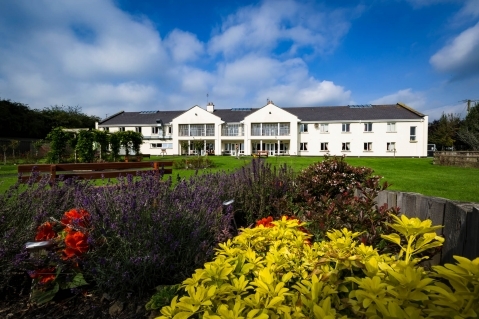 Are you looking for a nursing home in county Kildare? Suncroft Lodge Nursing Home in Suncrroft Village, The Currah, Co Kildare is a purpose built nursing home Kildare on discreet grounds with two acres. Accessibility - When choosing a nursing home in Kildare accessibility for all family members should be considered.Suncroft Lodge is covenianltly located near Newbridge, Naas, Monastervin, Athy and close to the M9 and M7 Motorway.